Yours truly goes on "Banned on the Web" to take down the great Conservative Digg Scandal of 2010. 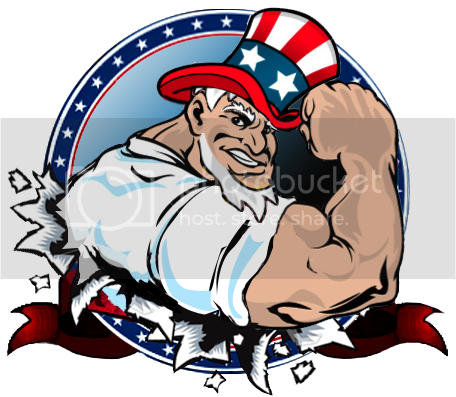 Labels: "Banned On The Web" "Digg Patriots" "Digg Patriot" "Seth Stuck" "SethStuck" "Digg Patriot" "Conservative Diggers" "Conservative Diggs"
Abra Cadabra! A new right!